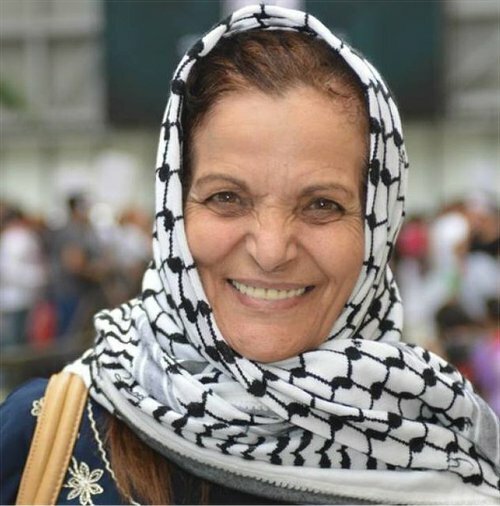 Workers World reprints here a speech by Palestinian activist, Rasmea Odeh, originally circulated by the Fight Back News Service. Odeh spoke to the historic Aug. 29 march in Chicago for community control of the police. 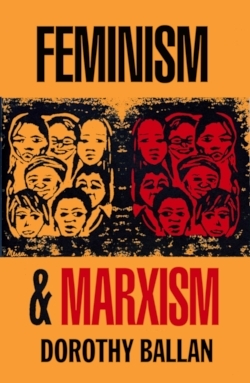 Fight Back! editors have urged all their readers to go to Cincinnati, Ohio, on Oct. 14, when arguments on the appeal of her unjust conviction are to be heard in federal court. For more information go to Stopfbi.net.